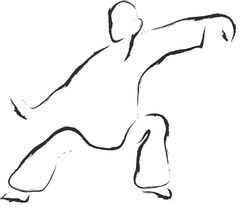 Tuesdays and Thursdays at 1:00 p.m.
Tai Chi is a gentle form of exercise that helps develop flexibility and balance. This is a class for beginners. Class is free and open to the public. For more information, contact Patsy Zeidman at 628-1378.